When candidate Trump began his race for president in the Iowa caucuses, I briefed him that the greatest and least understood threat to our nation and global modern electronic civilization is the electromagnetic pulse (EMP). Now President Donald Trump deserves the gratitude of every American for his new “Executive Order on Coordinating National Resilience to Electromagnetic Threats” signed on March 26, 2019. It may well be the most significant executive order of any presidency. 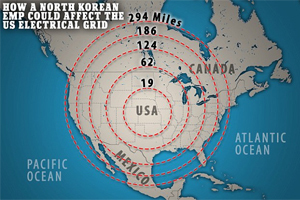 And it does, in effect, “knock together the heads” of the Department of Energy (DOE), Department of Homeland Security (DHS), Department of Defense (DOD) and all other relevant U.S. government departments and agencies in a well-crafted masterplan to achieve national EMP preparedness. 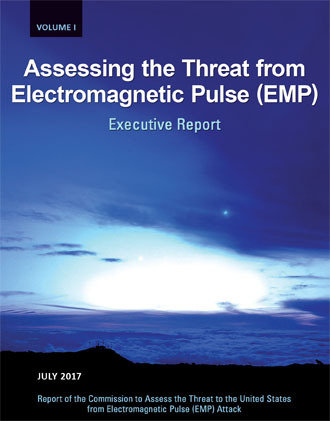 The Congressional EMP Commission, officially the Commission to Assess the Threat from Electromagnetic Pulse (EMP) Attack, has been warning for years that manmade or natural EMP could destroy our electronic civilization — killing millions — in reports published in 2004, 2008, and 2017. And before that, beginning in 1995, Congress held the first unclassified hearings sounding the alarm about the then little-known threat from EMP. 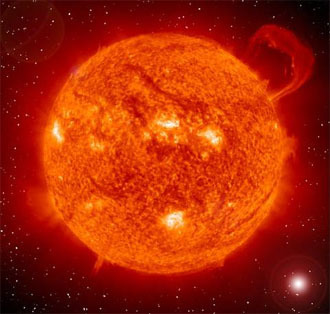 In 2008, Dr. William R. Graham, Chairman of the Congressional EMP Commission, testified that an EMP event causing a nationwide blackout lasting one year could kill up to 90 percent of Americans through starvation and societal chaos. “While during the Cold War major efforts were undertaken by the Department of Defense (DoD) to assure that the U.S. national command authority and U.S. strategic forces could survive and operate after an EMP attack, no major efforts were then thought necessary by the national leadership to protect critical national infrastructures, provided that nuclear deterrence was successful. President Trump’s EMP Executive Order seeks to realize the recommendations of the Congressional EMP Commission on a fast timeline, quickly. It’s an excellent first step toward achieving national EMP preparedness. Wisely, President Trump’s executive order puts the White House in charge of managing national EMP preparedness, as recommended by the EMP Commission and my book “EMP Manhattan Project” (Amazon.com). DOE and DHS have been asleep at the wheel for years, doing little or nothing to protect the nation from EMP, so White House leadership on EMP preparedness is urgently necessary. One of the smartest features of the EMP Executive Order requires that vulnerability of critical infrastructure vital equipment be established through empirical testing in EMP simulators. DOE, the national labs, and their partners in the electric power industry, like the Electric Power Research Institute (EPRI, really an industry lobby masquerading as an objective think tank), have done great injury to national security with junk science reports. 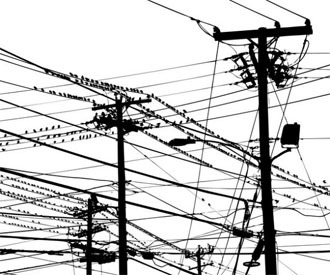 They purportedly prove the national electric grid would be little damaged and quickly recovered from natural or nuclear EMP. These studies rely on garbage-in-garbage-out computer models grossly underestimating EMP threats. 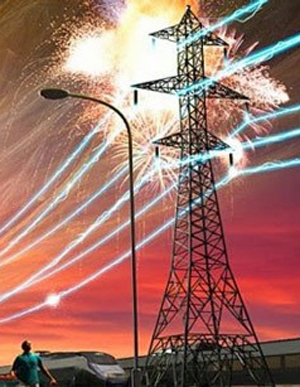 EPRI’s junk science is knowingly dishonest, since the EMP Commission met with their two EMP non-experts to try correcting their faulty analysis — to no avail. Computer models are no substitute for EMP equipment testing, as last done comprehensively by the Congressional EMP Commission. 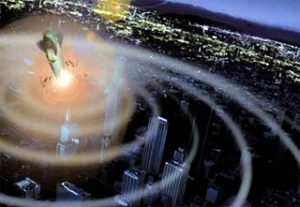 Now the battle to make America safe from EMP really begins. President Trump must now penetrate the obfuscations of lobbyists, the lies of do nothing bureaucrats. That is, he must keep knocking heads together to achieve the objectives of his excellent EMP Executive Order. 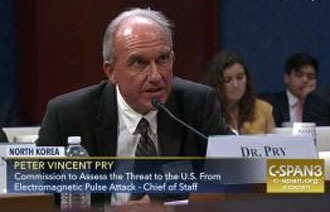 About the author: Dr. Peter Vincent Pry is executive director of the Task Force on National and Homeland Security. He served on the Congressional EMP Commission as chief of staff, the Congressional Strategic Posture Commission, the House Armed Services Committee, and the CIA. He is author of “Blackout Wars.” For more of his reports, Go Here Now. Editor’s Note: Tulsa Today Publisher David Arnett has spoken with many elected Oklahoma leaders on this topic – specifically because the state owns an electric company (GRDA) that could protect our state power grid if directed by the Legislature to do so. Unfortunately, officials (including the OK Corporation Commission) have adopted the industry lobby position of whistling in the dark. 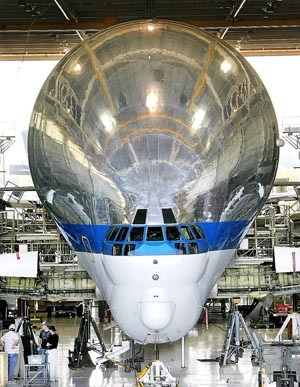 Dr. Pry wrote, “Oklahomans may think EMP is irrelevant to their lives, but in fact they are probably the highest priority target for a Russian or Chinese nuclear EMP attack because of the location in your state of Tinker AFB. 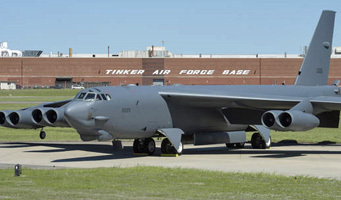 “Tinker is home to the TACAMO aircraft that provides C3 connectivity between the President and all three legs of the Nuclear Triad. If an EMP attack paralyzes the TACAMOs, it could prevent Emergency Action Messages from reaching submarines and neutralize the most survivable – indeed the last survivable leg of the Triad. This entry was posted in National on April 3, 2019 by admin.